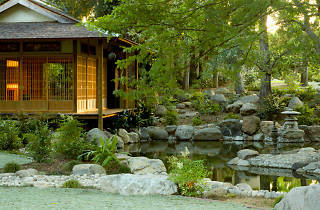 This nearly two-acre private Japanese garden and traditional teahouse opens its doors to the public on a weekly basis. First constructed in the late 1930s and added to the National Register of Historic Places in 2005, the garden features two ponds, four bridges and a cascading waterfall, all centered around a Japanese tea house. 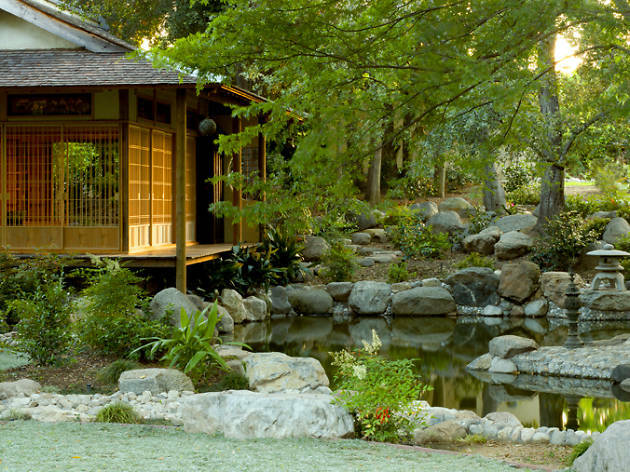 Created in Japan by landscape designer and craftsman Kinzuchi Fujii, the original tea house was shipped to philanthropists Charles and Ellamae Storrier Stearns’ backyard. It sat there until 1981 when it burned down; current owners Jim and Connie Haddad have since rebuilt and restored the tatami mat tea house according to original drawings, photographs and architectural plans.